Need some "how-to's" to help you achieve a healthier lifestyle? The Shaklee 180® Fitness Program can help. Regular physical activity has many benefits. No weight loss journey is successful without exercise. 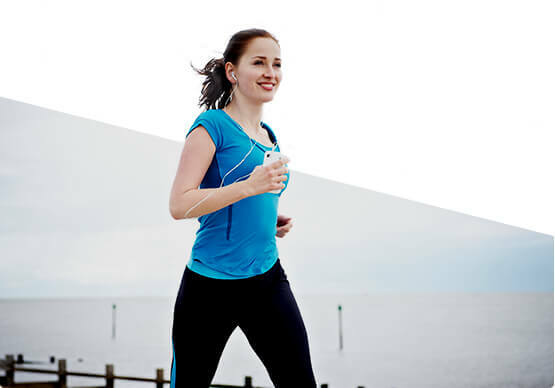 Exercise is especially important for inch loss and ongoing success. Centers for Disease Control and Prevention (CDC) recommends 150 minutes of moderate-intensity activities each week including moderate muscle strengthening activities. 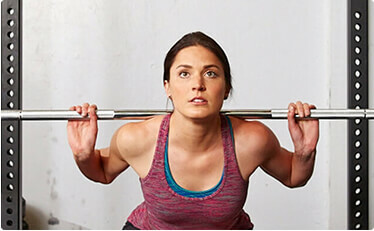 Shaklee 180® Fitness Program designed by world class athletes. "This fitness program is created with the Shaklee Pure Performance team members Debbie McCormick, Troy Dumais, and Aly Dudek to help you achieve a healthier lifestyle. 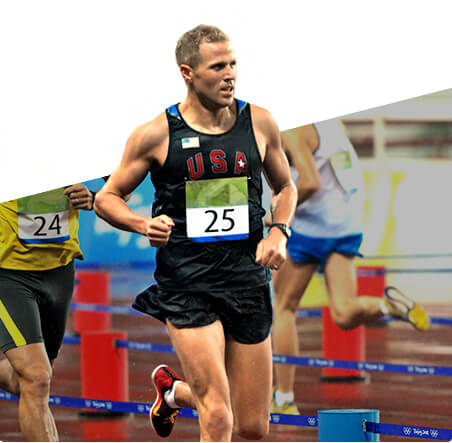 Eli Bremer is the captain of the Shaklee Pure Performance Team. As a modern pentathlete, he fences, swims, rides a horse, runs, and shoots all in a single day’s competition. He also won the bronze medal in 2008 World Cup and participated in the 2008 Beijing Games. Debbie leads this entry-level workout that is designed for those who want to ease into a fitness regimen. Troy leads this intermediate-level workout designed for those who are already fairly active or graduating from the low intensity workout. Aly leads this advanced-level workout that is designed for those who are very active and passionate about fitness or those who have graduated from the medium intensity workout.